On a holiday island like Vlieland where sun, sea and sand are key factors, a swimwear collection for boys may not be missed! Most of the items at the boys swimwear collection are a scaled version of the swimwear from the men's collection: sons may be as tough dressed as their father. 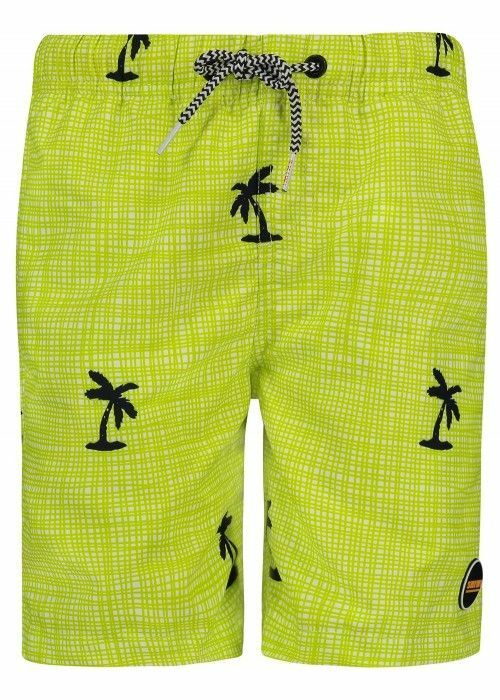 Classic board shorts and colorful swim shorts are both present, cheerful prints and details give the boys shorts a real sporty look. Trousers with long legs and pants with short legs are both available, making it possible for the biggest and the smallest boys to find an appropriate swimsuit. The summer swimwear collection for boys makes the family feeling at Eb & Vloed Lifestyle complete: just a nice day at the beach with the kids at our beautiful island!